There are a number of ways you can support us, either with a one-off donation or by little-and-often contributions towards the running of S.O.S. 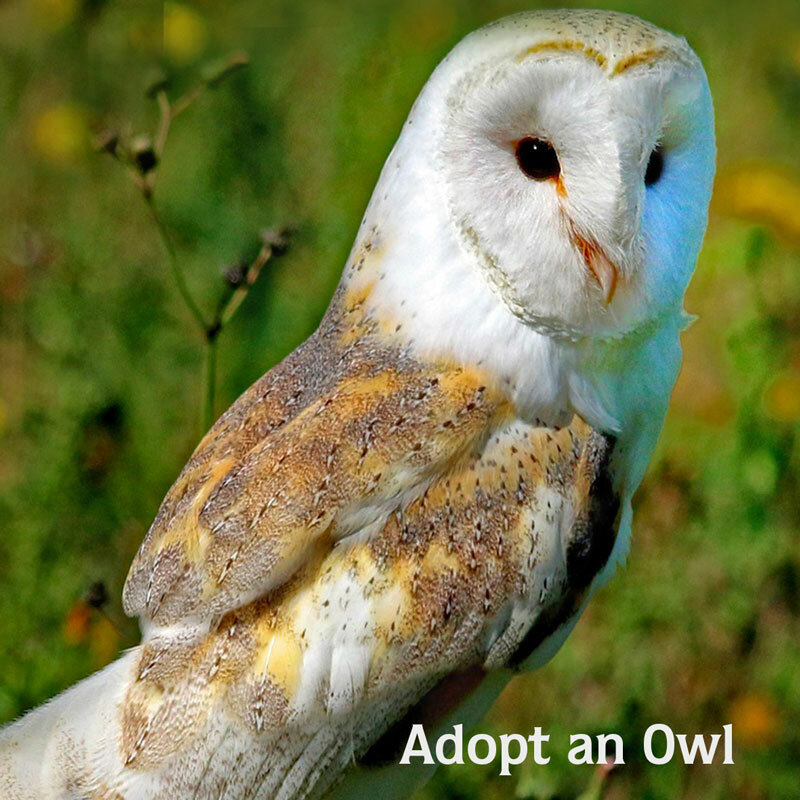 Adopting one of our resident owls either for yourself or as a thoughtful gift for a nature-lover links you directly to one of our popular birds. S.O.S. 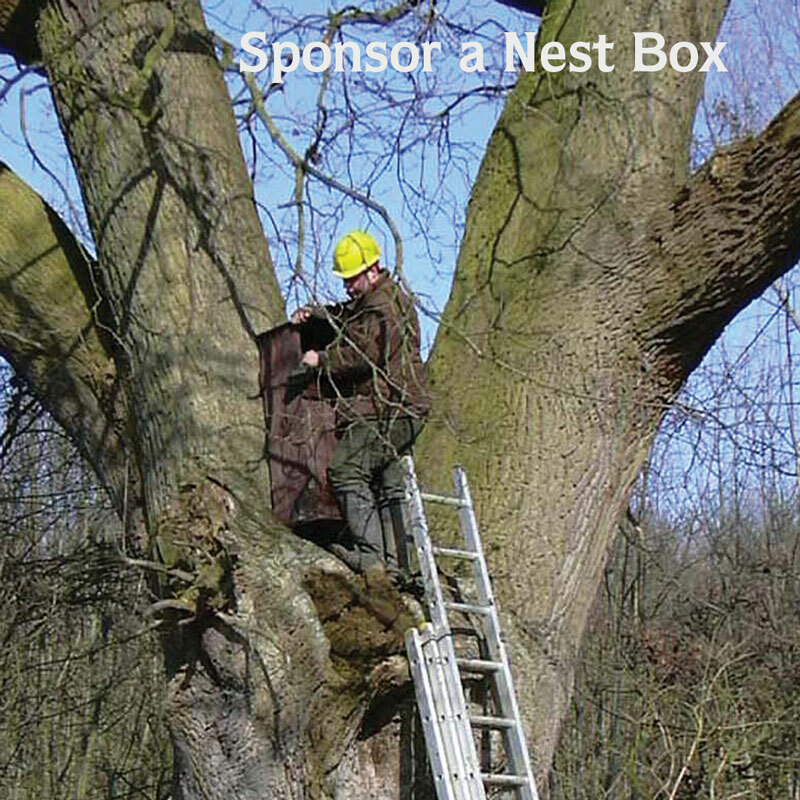 has worked in conjunction with the volunteers of the Thornham Owl Trust to fund materials and transport and provide manpower to maintain and monitor nearly 300 wild owl nest boxes in the region. Making a donation to this valuable resource will ensure that we can continue to run an effective scheme which helps boost the population of endangered species like the Barn Owl and Tawny Owl. The S.O.S. Raptor Hospital in central to our operations, providing a unique facility where injured, traumatised, emaciated or young foundlings can be brought for assurance of experience care and attention. The cost of transport, medications, veterinary assistance, sometimes surgery and feed during sometimes lengthy periods of recuperation prior to release back to the wild, fit and flying free, are a continual drain on our resources. You donation, however small, will make a valuable contribution towards the running costs of our hospital. Please note: Suffolk Owl Sanctuary operates independently from Owl Barn Ltd. who continually support us with a variety of free resources that assist us in achieving many of our endeavours.